Academic and public libraries have grown their services to their patrons from simply offering books and periodicals to now adding multi-media items such as CDs and DVDs. Besides, there are also growing concerns on the security of the collection assets and improving service levels to the patrons. 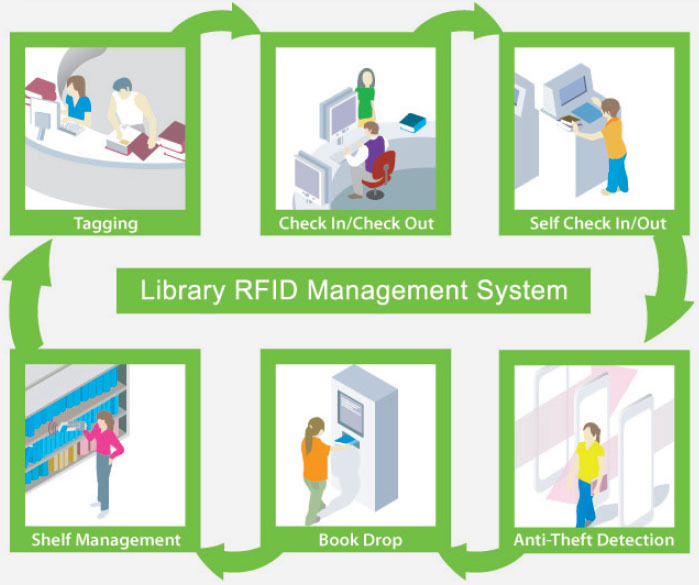 Therefore, many libraries have sought ways to reduce operating budgets to offset the growing capital costs of management and now it can be easily solved by JESIC’s i-Lib RFID Library Management System.